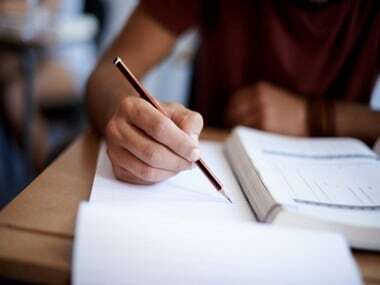 The Council for the Indian School Certificate Examinations (CISCE) has announced that it will not be declaring results to the ICSE Class X matriculation exam on Monday, as originally scheduled. The results were supposed to be declared at 10.30 am on Monday morning, and students were asked to log on to the ICSE official website with their candidate information and login credentials well in time. Such was the load that the official website went down in the morning. However, the results were still not put up. 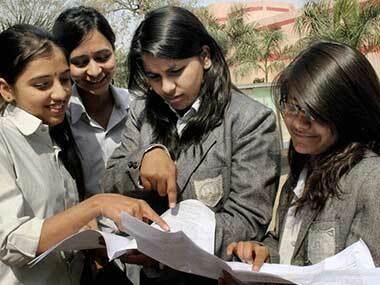 A report on NDTV confirmed that there will be a delay in announcing grades. CISCE officials said upcoming details would be put up on the website in the days to come. "It will be notified one week ahead on the website and in all leading newspapers," said the official. 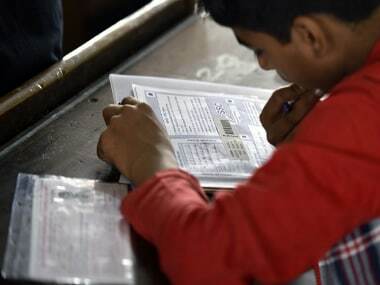 The exams this year were delayed after the Election Commission of India announced Assembly polls to take place in five states across the country: Uttar Pradesh, Uttarakhand, Punjab, Goa and Manipur. Accordingly, the board exams, which was supposed to begin on 27 February, was rescheduled for 10 March, and it also concluded later, on 21 April. It is this delay in conducting the exams that could be the reason behind the delay in announcing the results as well. Hindustan Times spoke to CISCE chief executive and secretary, Gerry Arathoon, who also confirmed this was the case. "The results are not going to be announced today. The evaluation work is still very much on. We will announce the exact date of results on the council's website much in advance. We cannot give you the dates as of now. We are working on it. And once the evaluation work ends we will announce the result dates," he said.